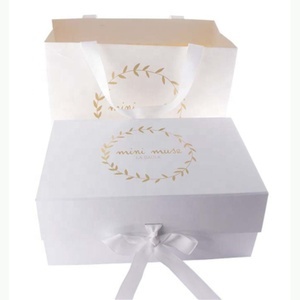 Green (Shanghai) Printing Tech Co., Ltd.
DIY luxury color Match hardcover Folding paper Packaging Jewelry/Gift/wedding candy Box Our Guangzhou YBJ -Printing Co. What we can provides is not just Competitive Price,Better Service and Superior Quality but also Safe Payment !! 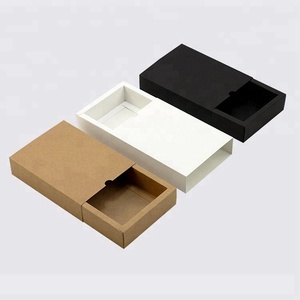 Design Customized or provide design Print Full colors CMYK or Pantone colors Usage All kinds of goods packaging, cosmetic, foods, chemical goods, pharmacy products, toys etc. Other Accessories: Velcro, bowknot, flowers, button closure, PVC, lace, DVD bags, etc. 2. 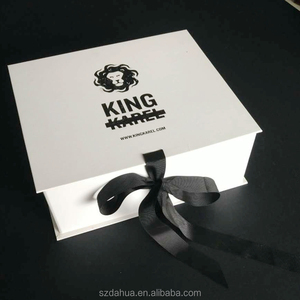 We equipped our factory with advanced printing machines. 4. We were elected as Vice Chairman Unit of Guanggzhou Publishing and Printing Association. 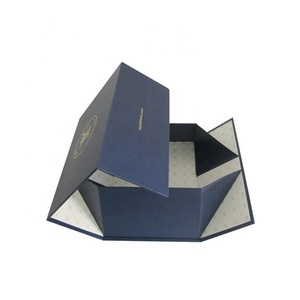 Alibaba.com offers 48,505 folding paper box gift products. 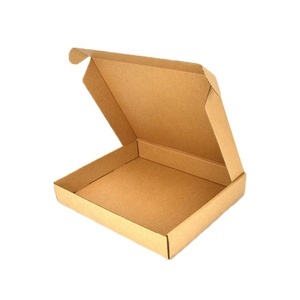 About 90% of these are packaging boxes, 1% are event & party supplies, and 1% are gift sets. 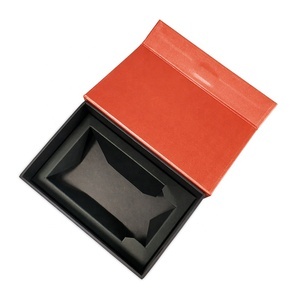 A wide variety of folding paper box gift options are available to you, such as free samples, paid samples. 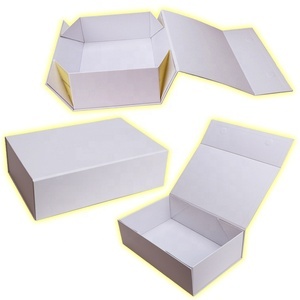 There are 48,493 folding paper box gift suppliers, mainly located in Asia. 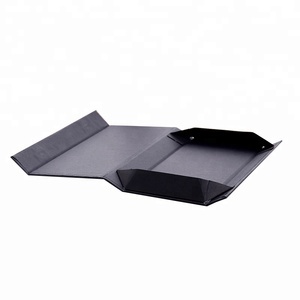 The top supplying countries are China (Mainland), Taiwan, and India, which supply 99%, 1%, and 1% of folding paper box gift respectively. 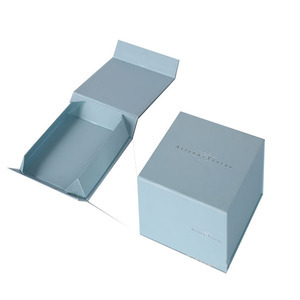 Folding paper box gift products are most popular in North America, Western Europe, and Domestic Market. You can ensure product safety by selecting from certified suppliers, including 15,620 with ISO9001, 9,852 with Other, and 5,827 with FSC certification.